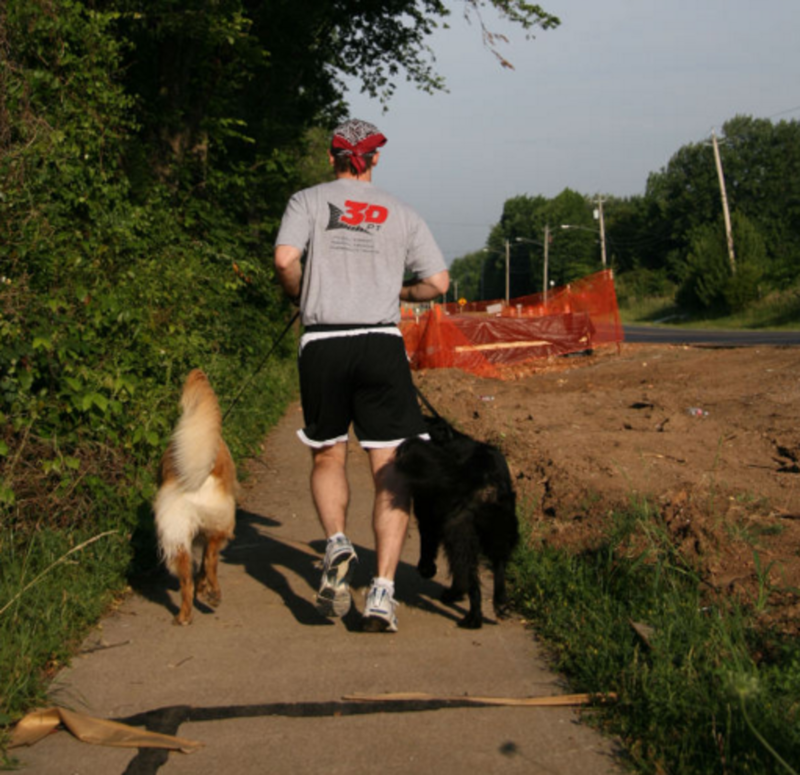 For those folks looking for good running partners, what’s better than a dog? Other than some teeny lap dogs, short-faced dogs who have trouble breathing and overheat, and a few couch potato breeds that would rather snooze than go for an outdoor romp, many dogs make suitable running partners who would say “woof!” without hesitation if they were asked to go for a nice jog with their favorite humans. Sure, dogs have energy, they like to spend times outdoors and they’re willing to accompany their owners just about anywhere as long as it’s a fun place to be, but what really makes dogs good running partners? 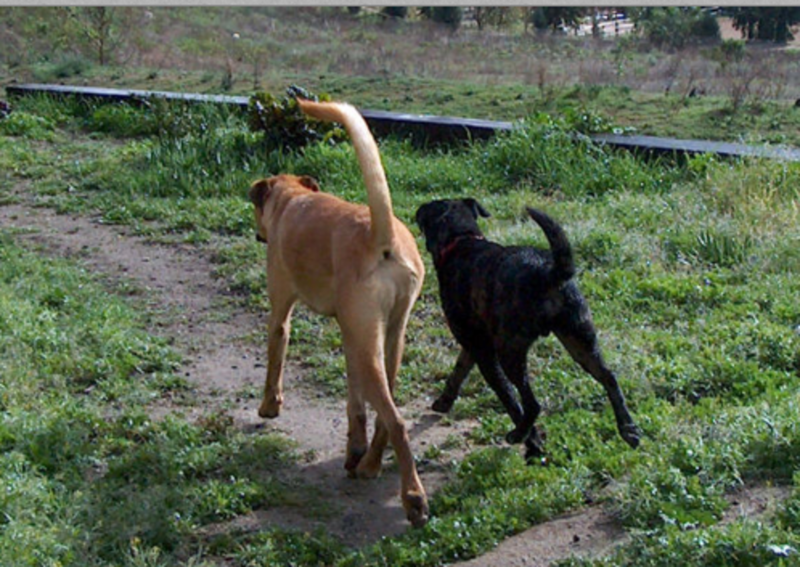 Let’s delve deeper into what makes dogs particularly adept to making great running partners. Let’s face it, some animals appear to have been purposely crafted for running. A cursorial animal simply means that its body has specifically adapted for the purpose of running. Running for what though? It depends. Cursorial grazers such as horses relied on running to escape predators and to cover lots of ground in search of optimal pastures; whereas cursorial predators such as wolves relied on running for chasing and catching prey. Examples of cursorial animals therefore include dogs, cats, horses and gazelles. What do these animals have in common? They have developed longer legs and their bodies have undergone adaptations to allow them to effectively run under the form of longer legs, modified feet and the development of hooves, according to the Museum of Osteology. While humans are plantigrades who walk on the soles of their feet, dogs are digitigrades, which means that they walk on their toes. We often think of a dog’s paws as their hands and feet, when in reality we are mainly looking at their toes as seen in these illustrations. The bones that correspond to our wrists and ankles are set much higher than we would think which explains why many people often confuse the dog’s ankles (hocks) for the dog’s knees (stifle). This explains why many artists have difficulty in drawing animals and develop “backward knee syndrome,” explains Kim B. in a blog for artists. 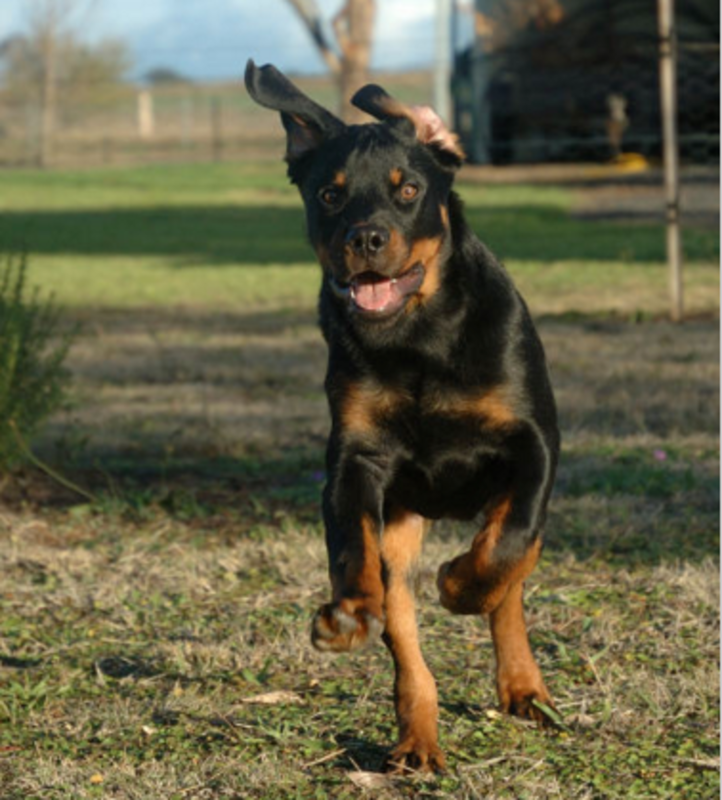 One big perk of being digitigrade is that walking on the toes allows them to move around more quietly and attain faster speeds, explains Theresa A Fuess, a veterinarian working for ‎Veterinarian at Lakehills Animal Health. Other animals classified as digitigrades include wolves, coyotes, bobcats and foxes, adds Mary Hoff, a freelance science writer in an article for the Minnesota Department of Natural Resources. Sure, many dogs have the potential to make wonderful running partners, but it’s always best to practice caution to prevent potential injuries to our four-legged friends. A good place to start is by looking at the dog’s age. Many people get a puppy and can’t wait to start jogging with him, but it’s best to consult with a vet first as to when to take the pup along. Just as in children, a puppy’s skeletal system is developing, and starting an inappropriate exercise regimen too soon can cause potential damage to the puppy’s growth plates. Growth plates are soft areas of developing cartilage tissue that are found at the ends of the puppy’s long bones. If too much exercise or the wrong type is implemented before the growth plates harden and close, they are vulnerable to being injured and potentially fractured. An injury to the puppy’s leg during this time may result in lots of damage and potential deformity, warns veterinarian Karen Becker. Consider that for large breeds skeletal maturity is reached at a later age (generally 18 months to 2 years) compared to smaller dogs, cautions veterinarian Chris Zink, a canine sports medicine and rehabilitation specialist. Consult with your vet for specific recommendations. Another issue, when choosing dogs as running partners is failing to properly condition them to an exercise regimen. Just as in human athletes, slow and steady is the way to go. Sure it doesn’t take dogs too long for them to attain a good conditioning level as their physiology is designed for endurance, but starting slowly and gradually helps lay out the groundwork and ups the chances for success, suggests, Robert Gillette, veterinarian and director of Auburn University’s Veterinary Sports Medicine Program. Again, best to consult with a vet for the best exercise program for your dog.